As of July, more than 450,000 Americans have filed bankruptcy in 2018.1 While bankruptcy filing rates have started to fall, many citizens are still finding themselves in so much debt that there’s no way to pay it all back. These are some commonly overlooked causes of debt that lead to bankruptcy. Many people don’t realize how much the cost of living goes up each year. The combination of growing housing costs, rising food and gas prices and lack of an annual raise to offset these increases will lead to more debt as people raid their savings accounts and overuse their credit cards to cover their expenses. Neglecting to purchase adequate insurance – or any at all – can create serious financial problems. If you get in a car accident or your home is burned down in a fire, the out-of-pocket costs will be considerably larger than if you had insurance to help pay for repairs. Financial education isn’t accessible to many people, so those without that foundation often rely on credit cards and high interest loans. Financially savvy people know this is unwise, but others simply don’t understand how these poor decisions can affect them down the road. Many people invest instead of paying off their debt in a misguided attempt to make money quickly. They hope that they can turn a profit and get out of debt faster. Unfortunately, these people often end up losing everything and taking on even more debt. 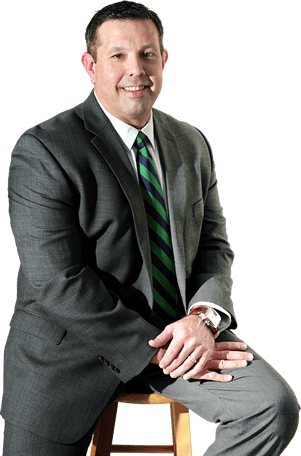 The bankruptcy attorneys at Bartolone Law have helped Florida clients get a fresh financial start by exercising their right to file Chapter 7 and Chapter 13 bankruptcy. We help the members of our community escape the burden of debt by helping them fully understand their options. Receive your FREE initial consultation by calling 407-294-4440 today!